Shri Nadika Jewellers proudly celebrated their 30th anniversary in a grand scale. Founded by N.P.M. Pillai, 3 decades ago in Kegalle, Shri Nadika Jewellers has come a long way of success with opening a branch in Colombo street Kandy. Now, having its presence in Sabaragamuwa and Central provinces, Shri Nadika Jewellers opens their new branch Perakum Srteet, Kurunegala. Shri Nadika Jewellers manufactures a wide range of high quality jewellery with state of the art technology. Customers can choose from a wide range of latest designs with a lifetime guarantee and the Gem and Jewellery Authority’s hallmark at a reasonable price. Shri Nadika Jewellers is currently having around 80 employees including 20 well experienced jewelry designers. 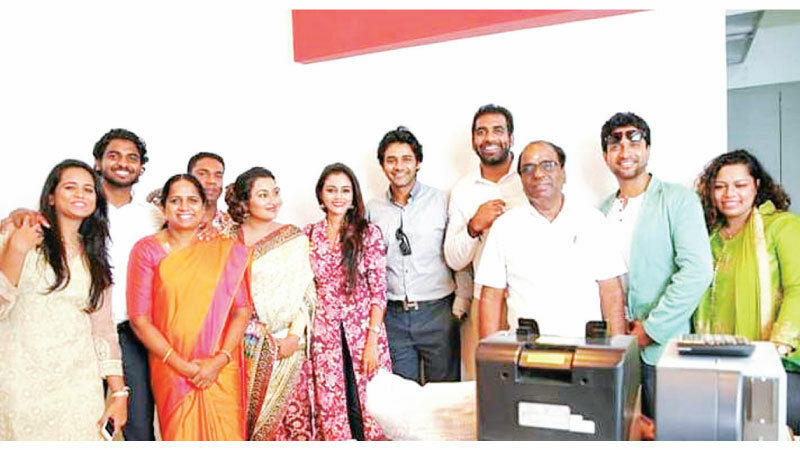 Gosh N. Pillai, Managing Director represents the second generation with his brother Dushan Pillai and mother Wasantha Devi comprising the board of directors. Under the supervision of Gosh N. Pillai who has had a higher education on jewelry in UK, the Kandyan branch of Shri Nadika Jewelers operates a gem museum.